You make sure to give your legs and arms a twice-weekly exfoliation, and you always remember to slough off the dead skin from you face, but one part of the skin that’s often overlooked is the scalp. Dirt, oil and buildup form on your scalp just as it does any other part of your skin, and in order to keep your scalp and your hair healthy, periodic exfoliation is necessary to unclog your pores. 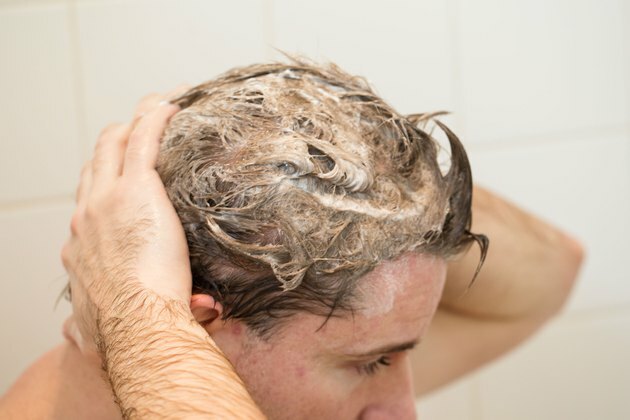 Use an exfoliating shampoo to scrub your scalp, or whip up one of your own right at home. Either way, your scalp will feel soft, clean and free of grime. 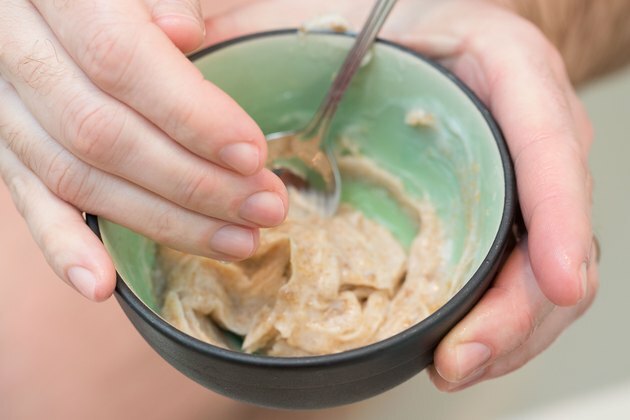 Mix up a homemade exfoliating scalp scrub into a bowl. 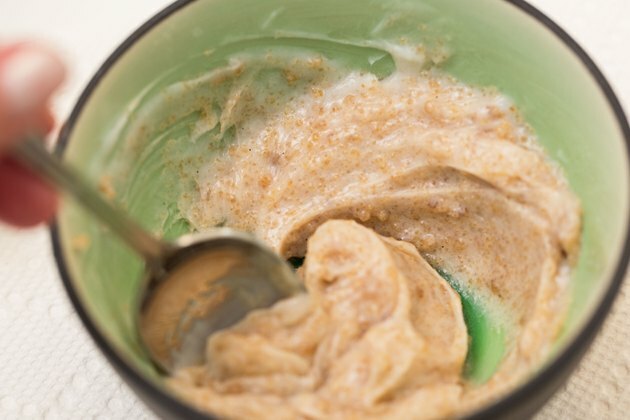 Combine 1 tablespoon of brown sugar or baking soda, 3 tablespoons of conditioner and 3 drops of essential oil. Peppermint, tea tree, lavender and vitamin E are all good choices for the scalp. Stir the ingredients with a spoon. Wet your hair with warm water. Avoid using hot water, which can dry out the skin. Apply the mixture to your wet hair. Scrub it into your scalp for a minute or two using your fingers. Use moderate pressure when scrubbing to effectively remove the dead and dry skin. Scrub along the hairline as well as the middle and back of head to effectively reach all parts of the scalp. Pay special attention to any particularly dry or itchy parts of the scalp. Rinse the mixture out of your hair. Shampoo your hair and scalp with clarifying shampoo, then condition as usual. Another way to exfoliate your scalp is to mix equal parts clarifying shampoo and cornmeal. Scrub it onto your scalp for a few minutes, rinse it out and condition your hair as usual. What Causes a Red, Itchy Scalp?